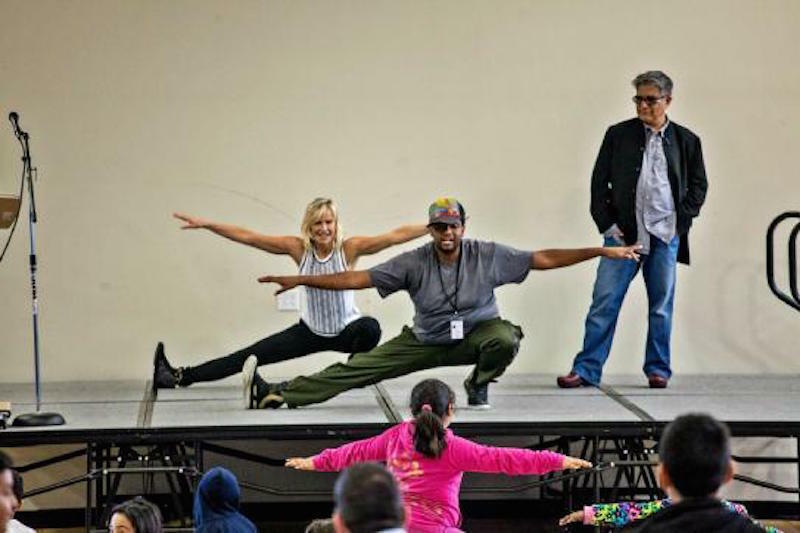 After founding the Sonima Foundation in 2011 to deliver health and wellness curriculum to under-served schools and communities across America, Sonia Jones recognized a greater need for this type of mindful content. She wanted to create a place for people to access authentic health and wellness experiences and inspiration to help transform their mind, body, and soul, one step at a time. 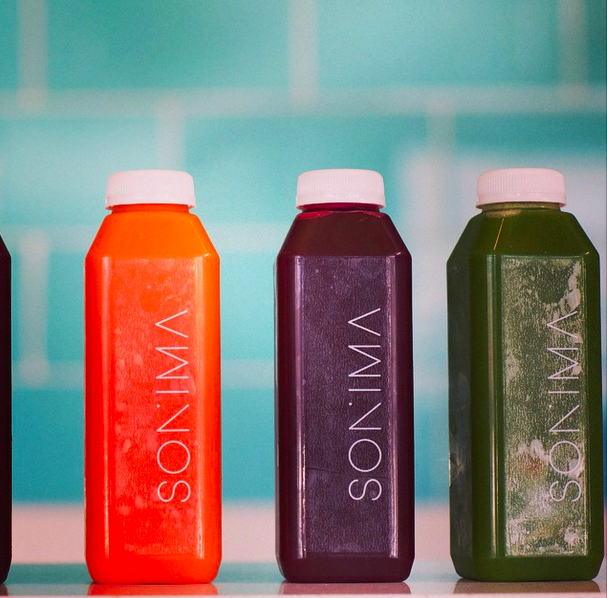 Sonima.com is a new kind of wellness brand and digital content destination. The website offers a selection of articles and video tutorials on topics including fitness, yoga, nutrition, and meditation.  Purpose Generation worked closely with the founder to bring her mission to life from a branding and operational perspective. 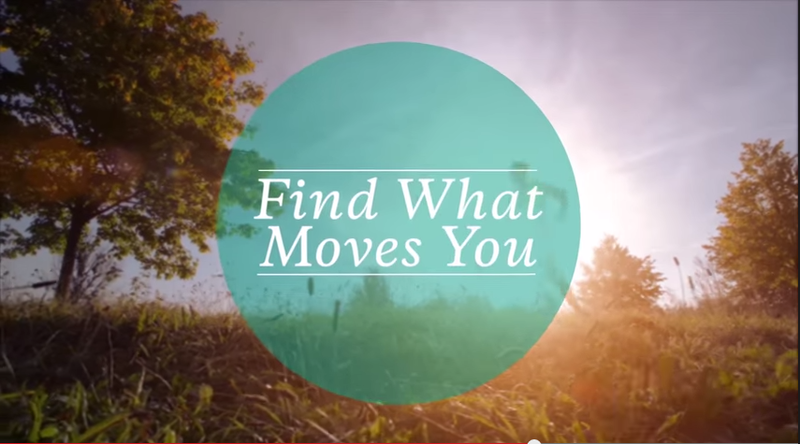 The site launched in Fall 2014 and features influencers such as Deepak Chopra, Joe Cross, and Lodro Rinzler. Created projections for audience growth and the resulting market opportunity based on audience analysis and competitive insights. 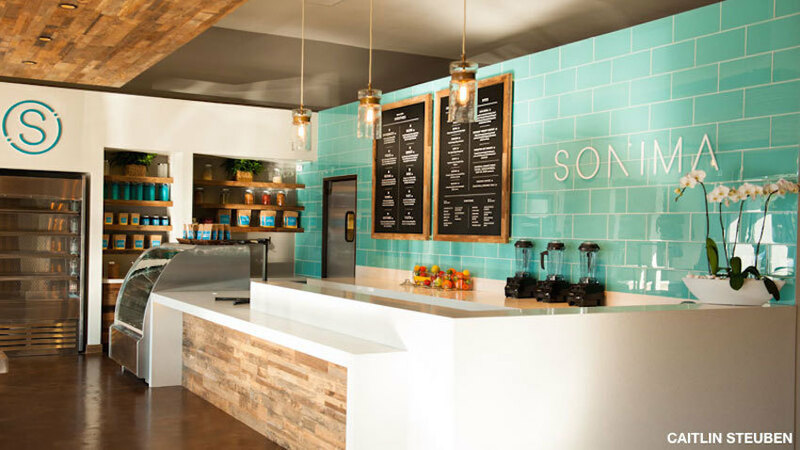 Set the direction for Sonima’s brand identity and early marketing collateral, including logo design, user experience design, and production activities. We also identified relevant launch partners to amplify and extend brand reach. 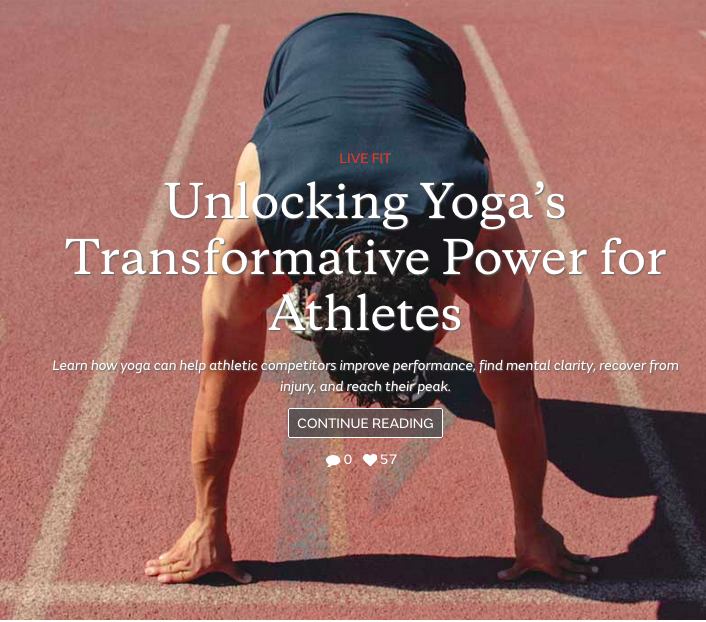 We brought together a world class team to design and develop a beautiful digital destination where anyone - from wellness novice to experienced yogi - can access health and wellness content including articles, video tutorials and recipes. 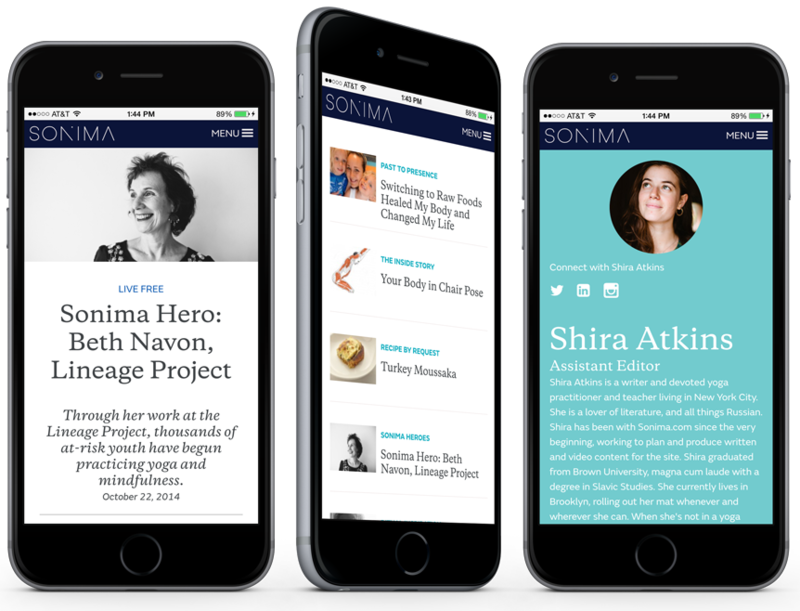 Since launching in 2014, content from Sonima.com has been featured on Huffington Post, BuzzFeed, Women’s Health, and LiveStrong. 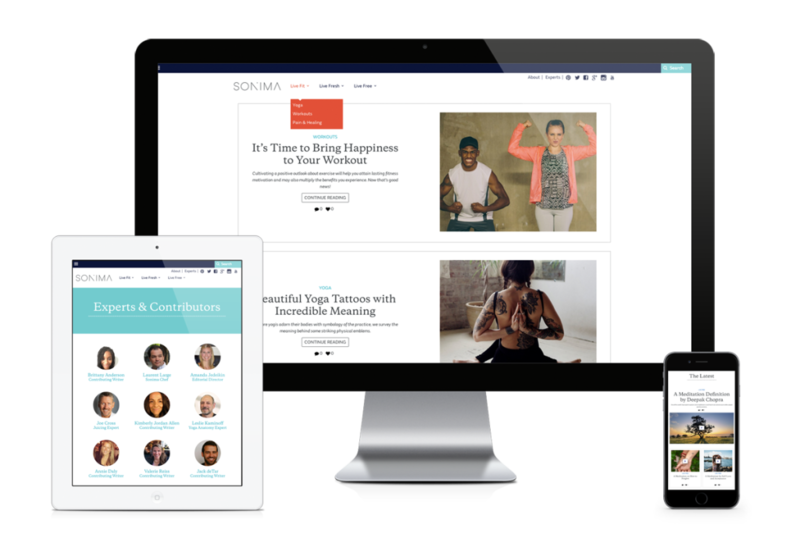 Sonima.com was named one of 60 Must-Read Health, Fitness, and Happiness Blogs in 2015 by Greatest and was nominated for a Webby Award in 2016.